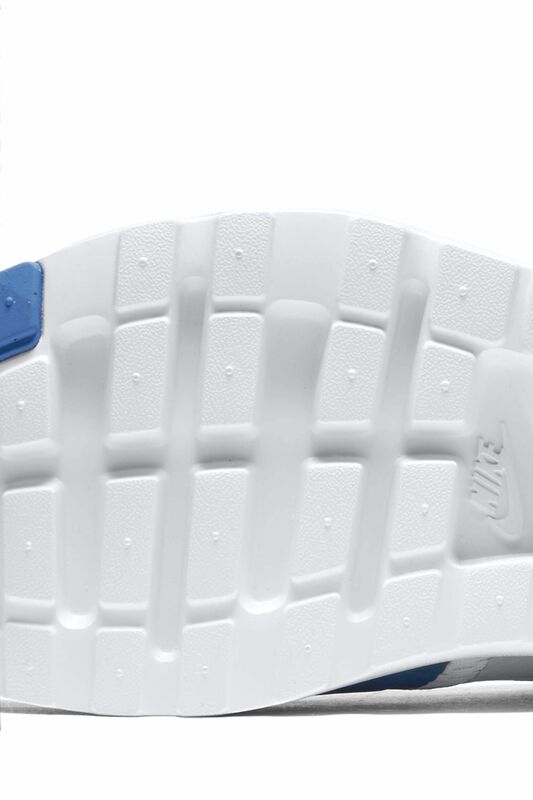 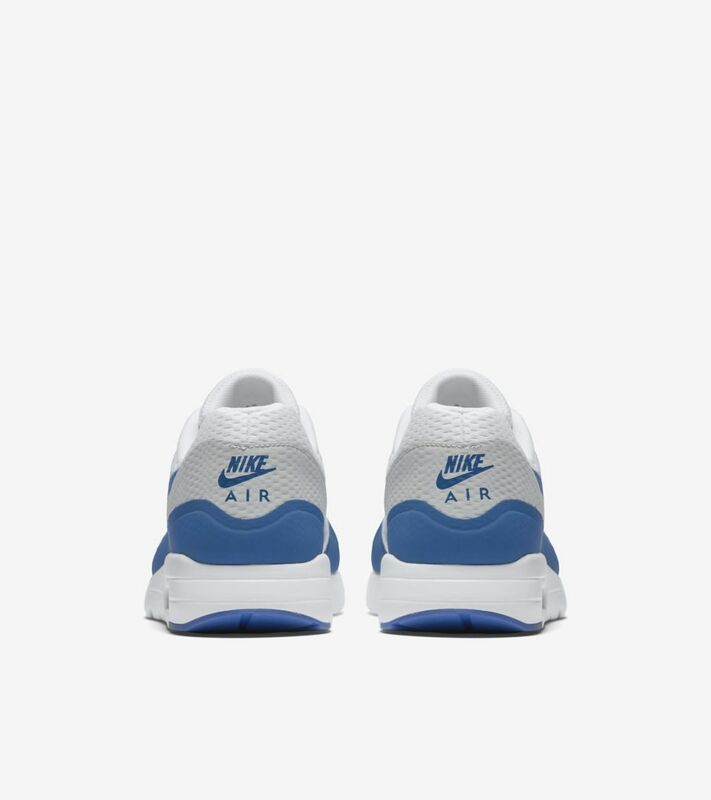 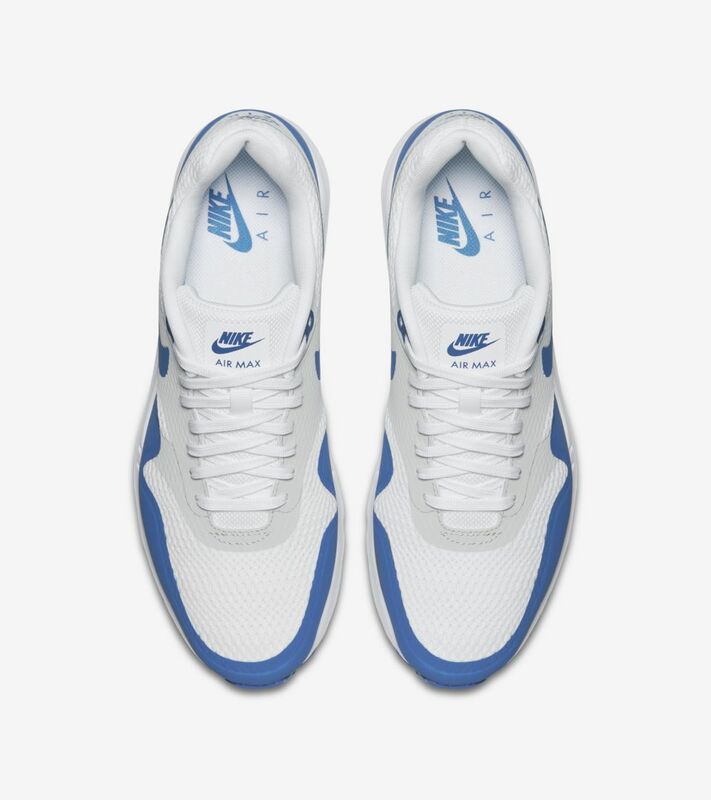 Recognized for its impact in the world of running, the Air Max 1 is now modernized for everyday wear. 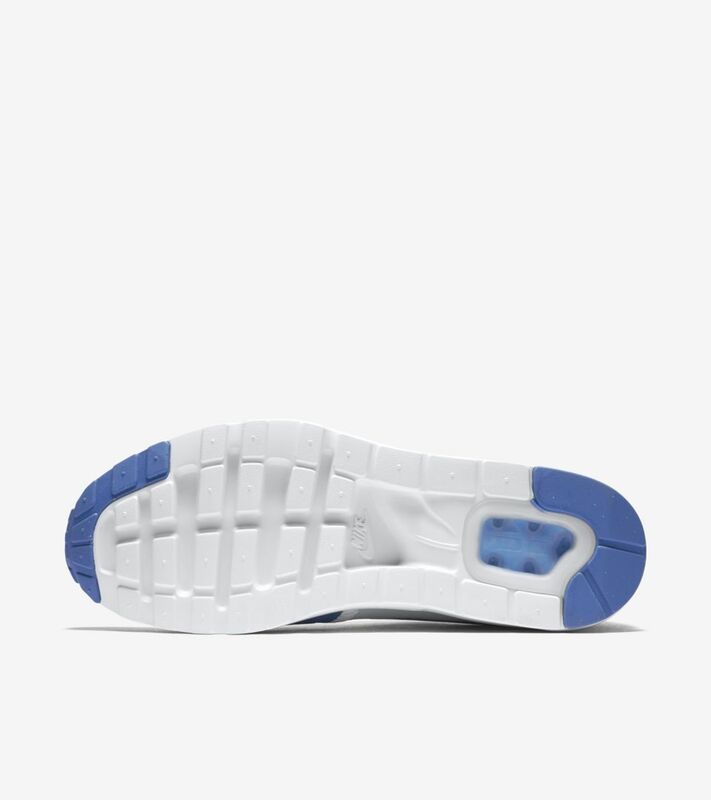 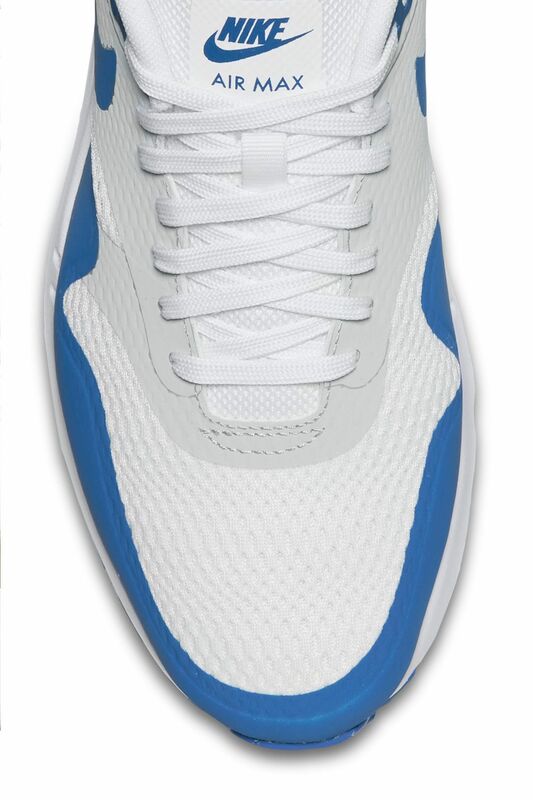 A no-sew constructed upper combines with a cored-out Phylon midsole to provide maximum cushioning with your every move. 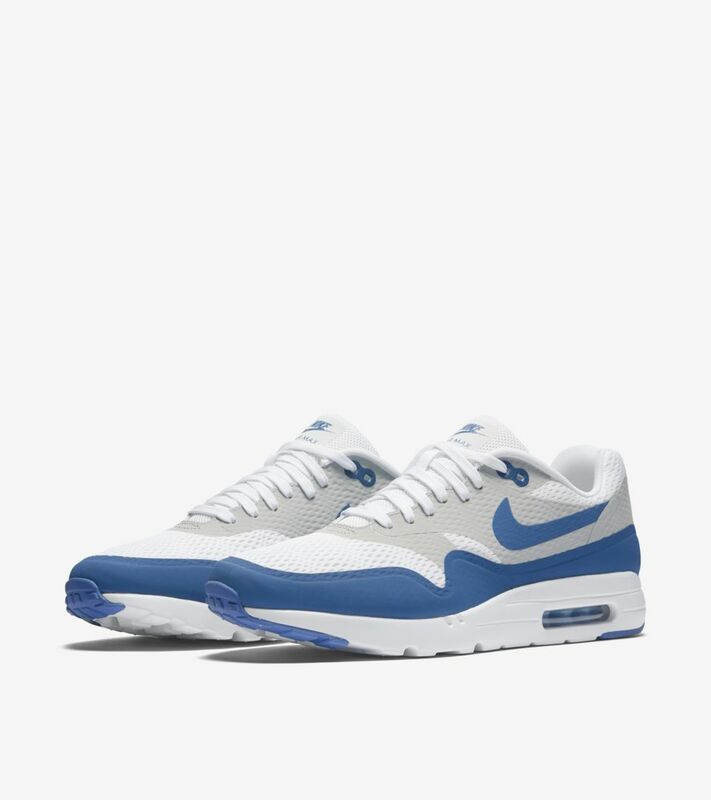 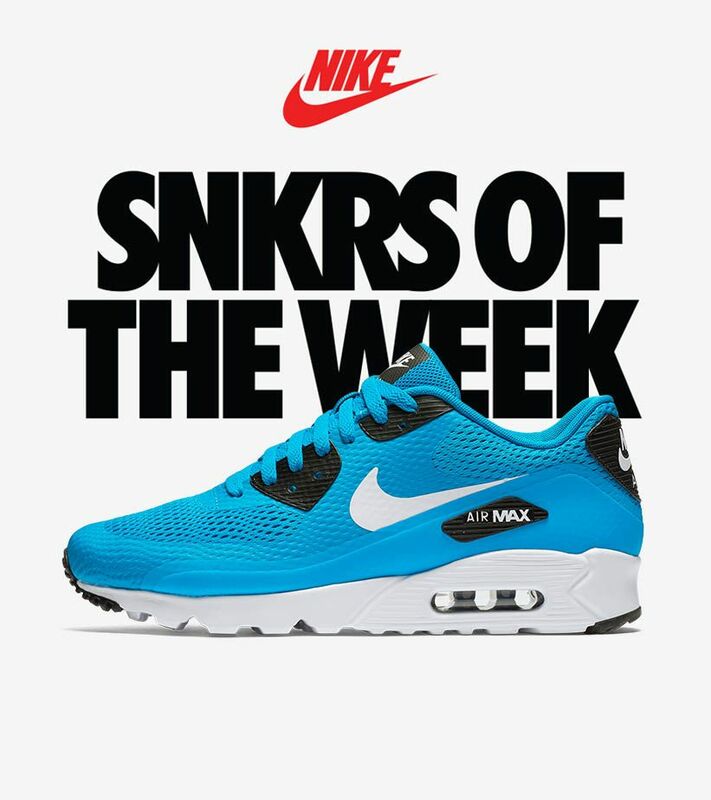 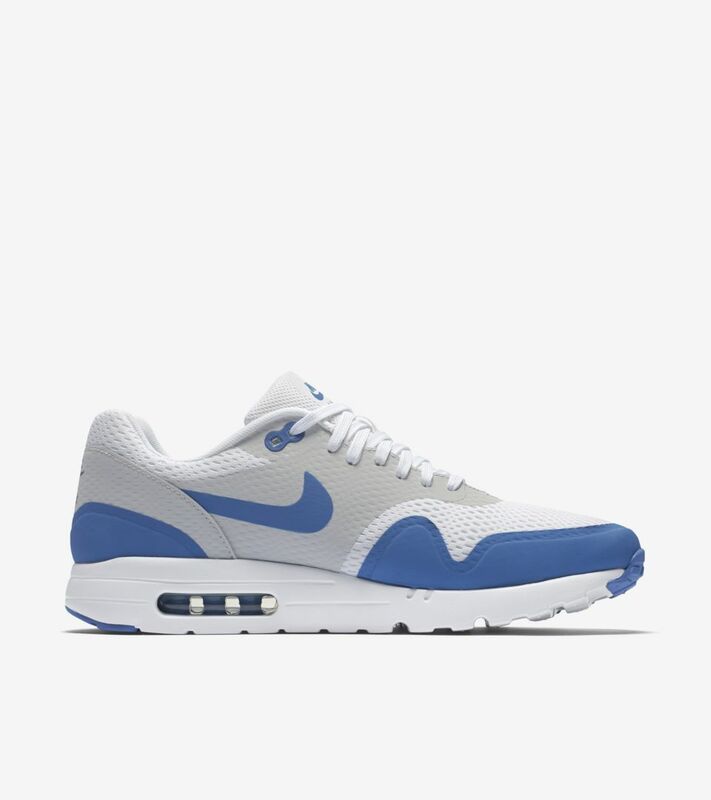 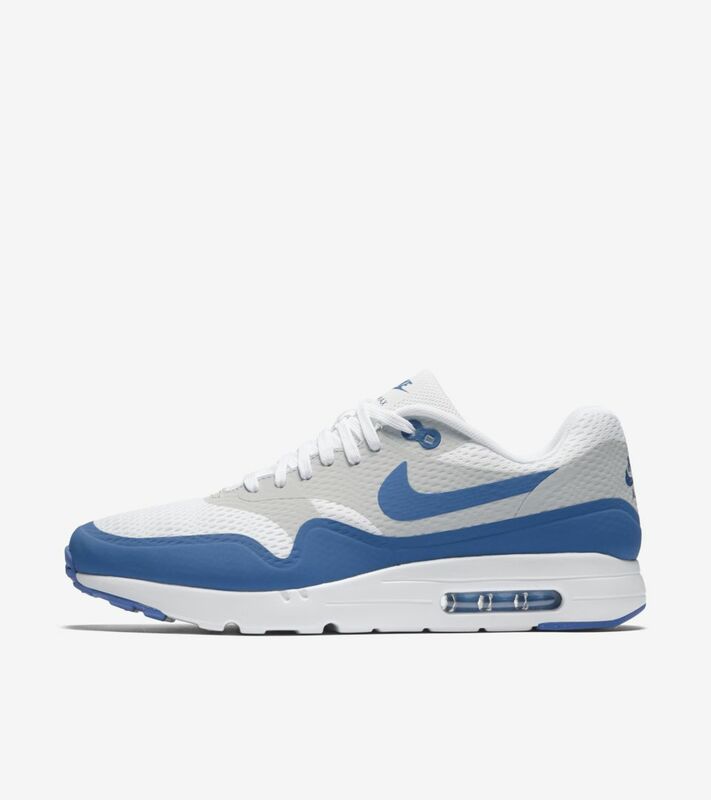 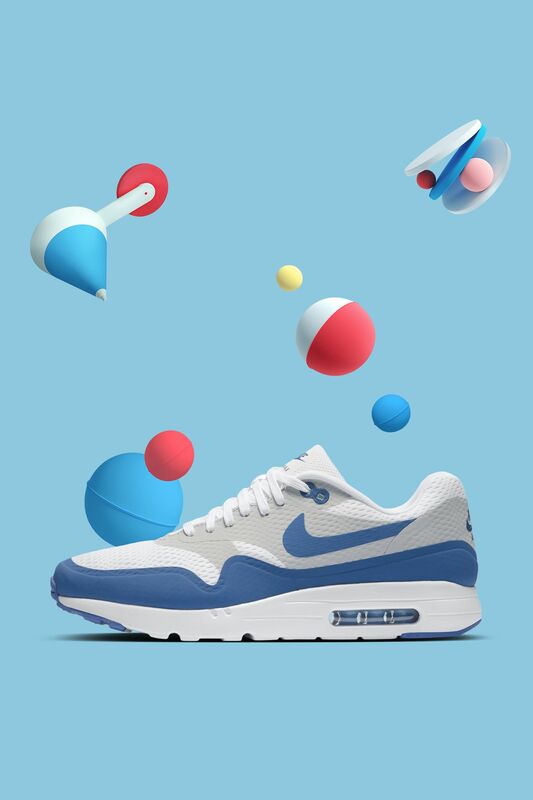 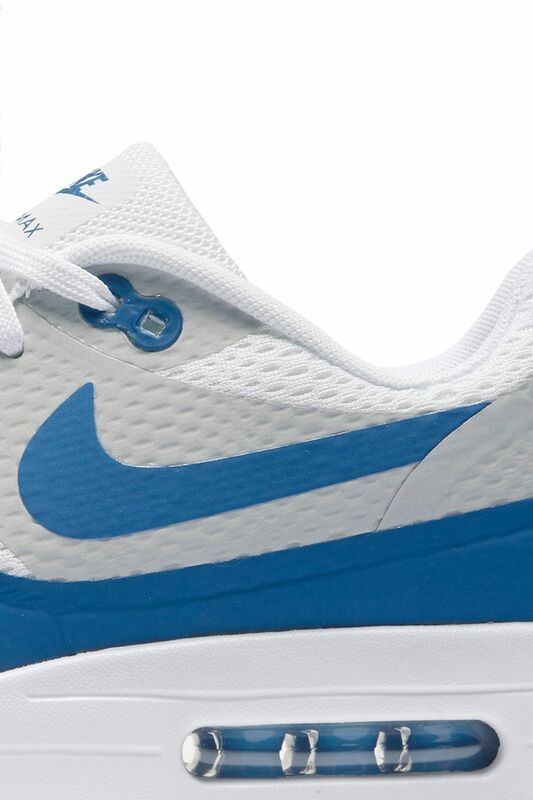 The modernized take on the Air Max 1 goes traditional as part of the latest SNKRS of the Week, taking on one of the color schemes that started it all.